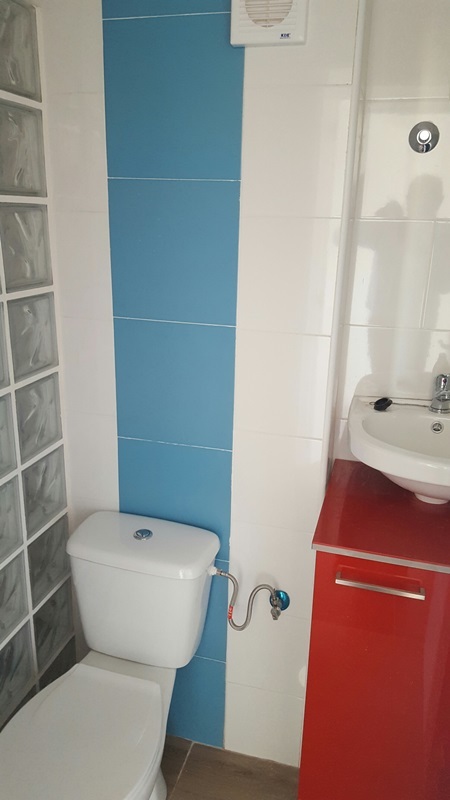 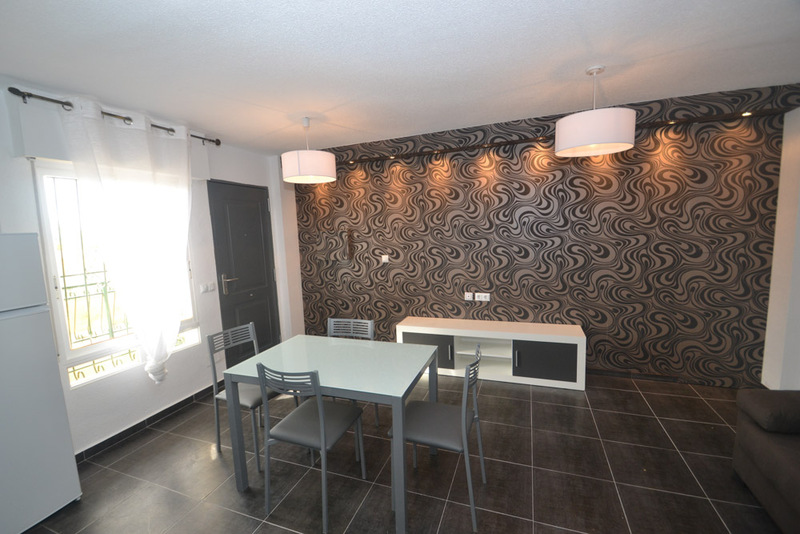 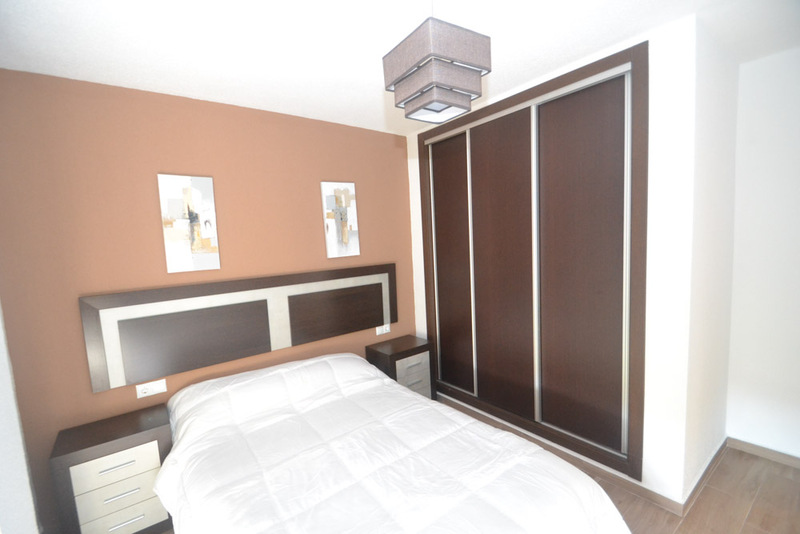 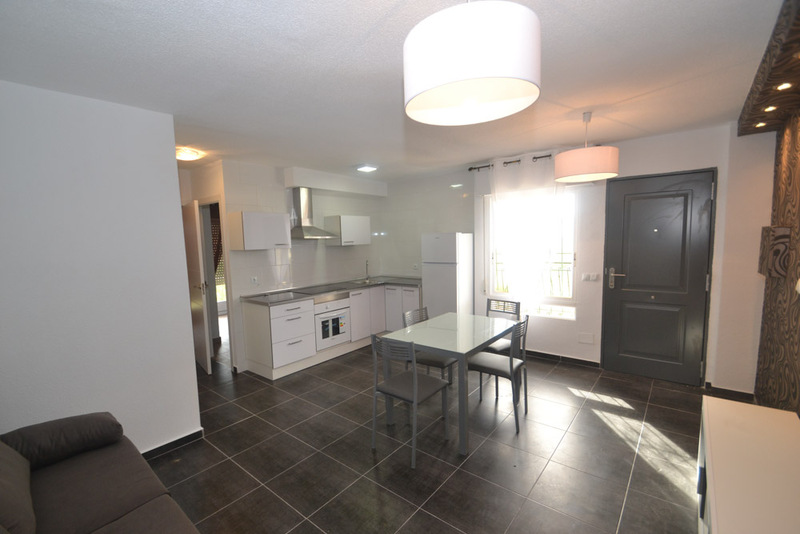 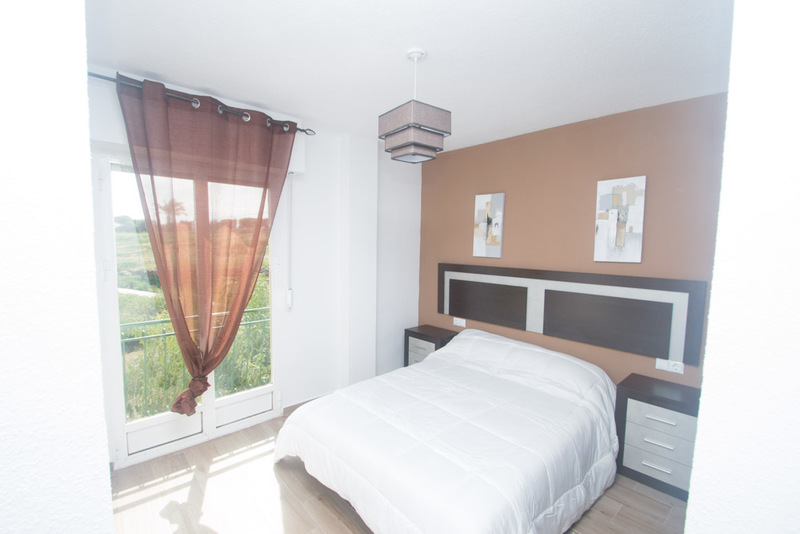 Completly renovated apartment, furnished and eletrodomestics. 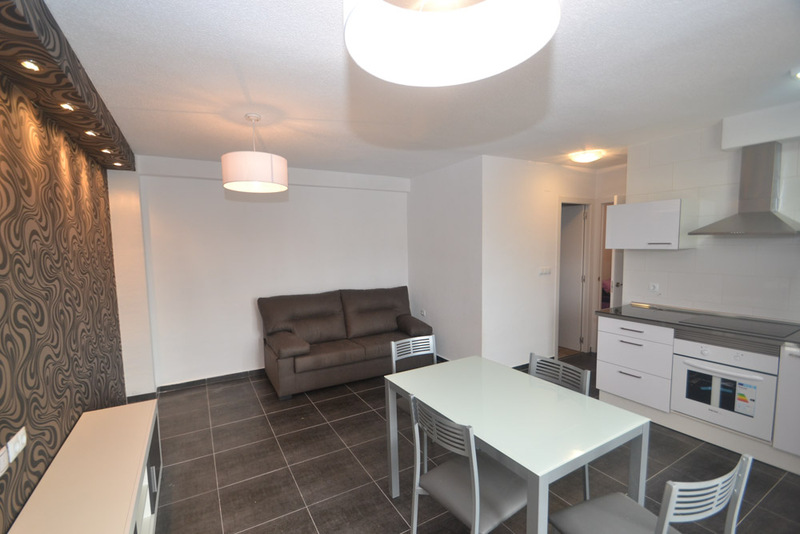 The property consists of a lounge-dinning area, 2 bedrooms with built in wardrobes and a bathroom. 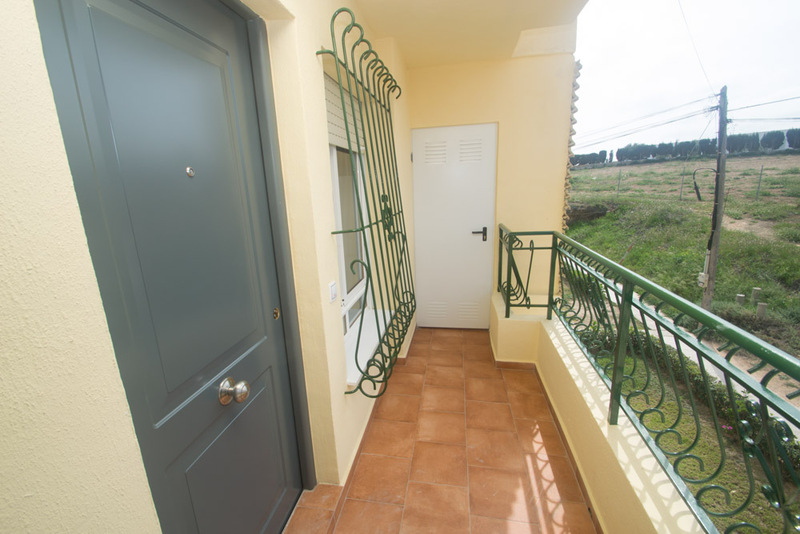 The property is situated only 300metres from the beach.